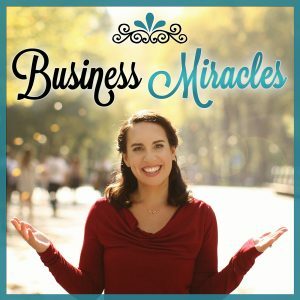 Recently one of my Business Miracles Members said to me that she wanted to do something RADICAL to make a lot of money. I appreciated her clarity and readiness and told her so (particularly because over my years of mentoring her she has not always been as clear about this desire and at times has even been downright resistant to it), but, then I also had to lovingly point out that because of this same resistance I haven’t seen her build and maintain a full practice – YET. “Something” would always come in and take her off track. His philosophy was also that this talking to as many people as possible was in the form of free coaching sessions. Now, I don’t agree with this part, but instead recommend that HSEs are using a very specifically designed enrollment process that allows the selling conversation to be a spiritual experience for themselves and their prospects, but the intent is still the same. By being willing and committed to having as many HSE Selling Success conversations as possible, you are entering into the core practice of using your HSE Strengths of Deep Listening, Deep Feeling, Intuition and Empathy. 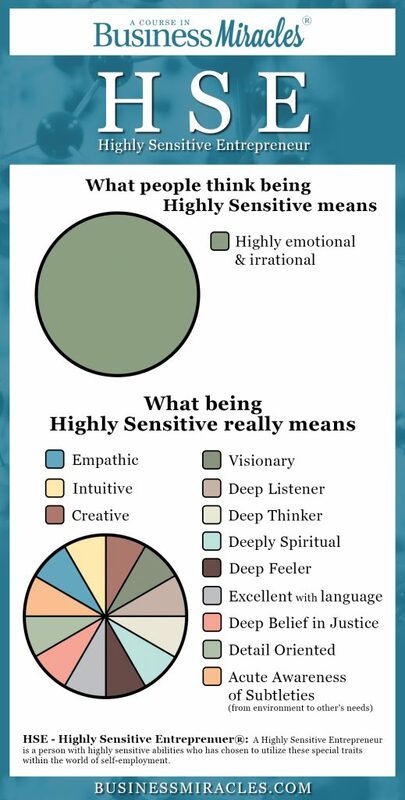 As a highly sensitive you are naturally coded and (when taught tools designed for our HSE uniqueness) equipped to successfully speak to prospects and enroll them into your coaching, healing or creative arts business. But you must be willing to have as many conversations as possible. And to have as many as possible with as much love as possible(rather than fear and resentment). As you do, your HSE Strengths deepen, your skills sharpen and your business grows. Now, THAT’S the most RADICAL money-making move you can make.